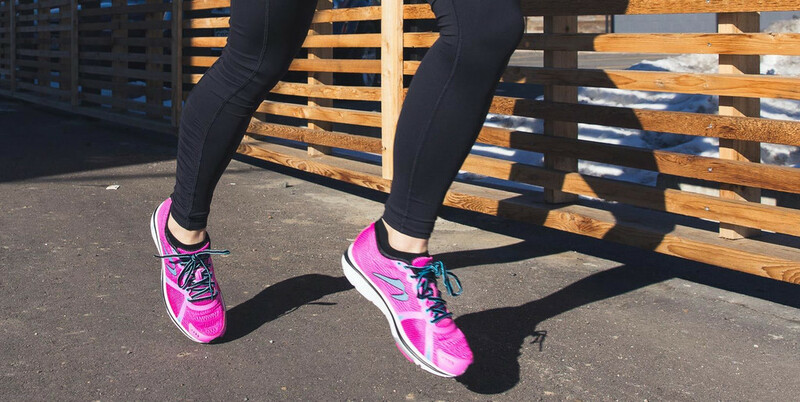 Born in Boulder, Colorado, the BOCO AT 3 brings you a piece of the Colorado Mountains wherever your run takes you. The light and level 3mm drop, and multi-directional lugs, will keep you rocking out on even the rockiest of trails. While the landscape may change, the familiar Newton feeling remains the same. Rain, snow and hail are no match for the durable all-weather upper, which might we add is more breathable now! Closed-mesh upper and gusseted tongue block out dirt and debris. No stitch, heat welded overlays.